and should provide significant job opportunities in a stagnant industry. By creating UBER like apps for the new or existing stagnant industry, one can reap enormous rewards & at the same time add meaningful value to the society. If one believes that On-demand services offer a groundbreaking product, they are wrong. Instead, they offer a more efficient and easier way to do something that people need to do anyway. Everyone wants to be more efficient in their daily tasks so they can focus on things that matter to them. Now let’s play a Q&A game. Do you want to start the next ‘Uber for X app’? Great. Then take a look at the activities you do in your daily routine life. Among those routine daily chores, which of those can be taken care by using a little bit of technology using an on-demand services app? 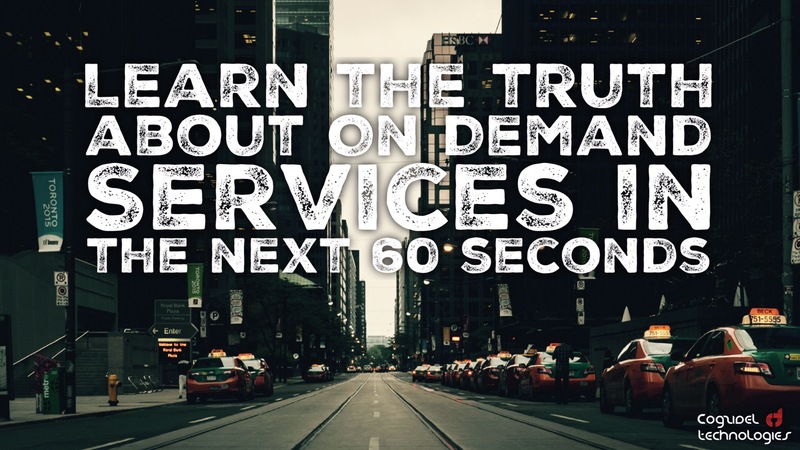 P.S – Want to build your own ‘On Demand Services’ / Uber Clone / Uber for X app? We can help! We have developed On Demand Services Framework Arcane that can help you to kick start your business. Interested? Drop an email to support@cogzidel.com & we will help you out.